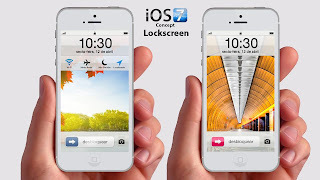 Apple has recently released the beta 2 version of the latest released iOS 7 for almost all Apple devices. Applications like Reminders, Weather updates, Siri have been improvised in the latest version. The latest version has made it more user friendly and useful applications as compared to earlier ones. Also the Voice memo application which was not there in the first beta version is also back in this version. The latest beta version is available through Apple's over-the-air updating system on iOS devices and is expected to be released in the later part of this year. 0 Respones to "Apple iOS 7 to get improvements with beta 2 version"